Last edited by babavanga; 20-03-2017 at 06:54 PM..
Last edited by Trans-Am; 30-11-2017 at 12:59 PM.. Started about a month ago. Game play quite fun but graphic quite chui and lags alot. If you are new, use my code as referrer 0kheap01pb to earn rewards together. 3 rings for marriage...Proposal ring, Wedding ring, Suffering. Moi play the multiplayer like moi ish the only Singaporean in every match leh. Ish dish general a EDMWer or not ah? why always sometime for no reason will spike on wifi one?? Laggy game. Very little Mage class. Graphic really lousy. Rank game always meet those noob pubs in my team or afk. 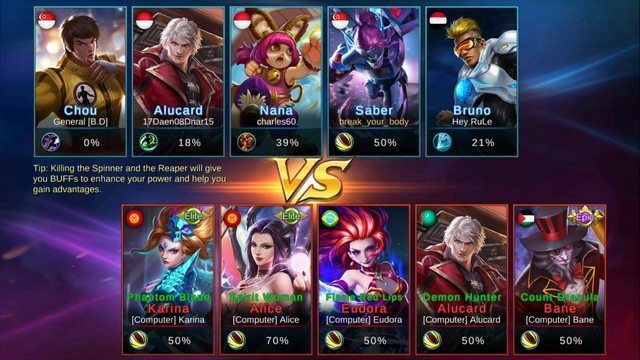 A lot of afk arshole in the game. 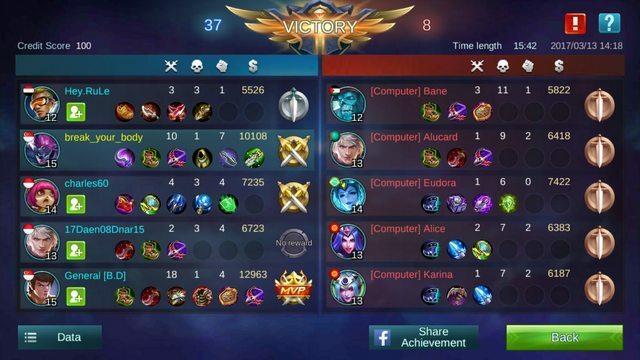 4 v 5 almost cannot win unless they really really noob.